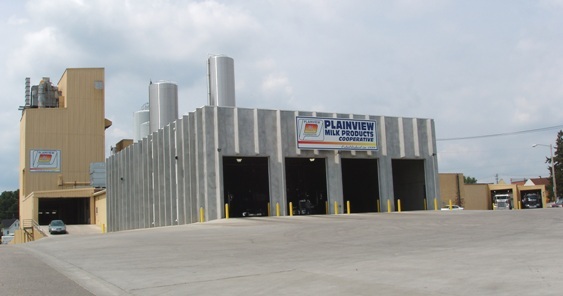 Plainview Milk Products Cooperative exists to benefit our member-owners while providing our customers with top quality products and services, assuring a positive working atmosphere and livlihood for our employees, and a significant contribution to the well-being of the community. 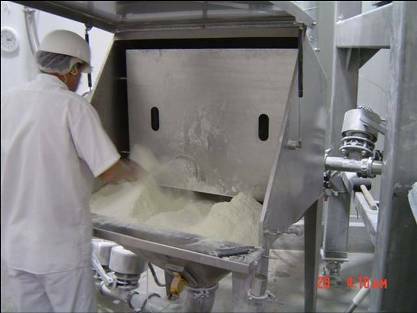 Plainview Milk Products Cooperative - Est. 1899 - see how we've grown! Quality Feed, Bulk Feed, Farm and Farm Support Products and Services.